Recent research conducted in the United Kingdom has revealed a widespread distrust of blockchain technology. Moreover, it shows that Britons also do not trust organisations that employ blockchain in security use-cases. This research was reportedly carried out by IP EXPO Europe, the firm behind the trade show with the same name, and was conducted through the UK-based opinion platform OnePulse. In addition to supposedly showing widespread anti-blockchain sentiment, the survey also revealed that few of those asked had even a basic understanding of the technology. Although 53% of those partaking in the survey answered that they had never before heard of blockchain, only 18% could correctly identify the technology. Some of the erroneous proposals submitted where survey participants tried to guess what blockchain technology meant included ”messaging services”, ”a type of currency” and – spectacularly – ”a children’s toy”. This research revealed that 35% of Britons would not trust organisations using blockchain technology to keep their information secure – reportedly due to not knowing what the technology was. Moreover, 11% of those who said to know what blockchain is, answered that they would not trust any organisation using the technology. If this survey is representative of general British blockchain sentiment, it would mean that nearly half the population would have a profound distrust of businesses using blockchain technology. The Director for Content at IP EXPO Europe, Andy Steed, stated that these results were worrying, as blockchain adoption could bring immense security benefits to businesses, clients, and consumers. Furthermore, a large portion of this distrust would seem to stem from a lack of understanding of the technology. Nonetheless, Steed added that although this public sentiment might be worrying, it should not come as a surprise since many industry participants are themselves still ”struggling to wrap their heads around” the notion of blockchain technology. Be that as it may, blockchain technology is seeing increased adoption among large companies, and blockchain partnerships have been announced virtually across all sectors – e.g. including software companies, logistics and transport companies, food companies, mining companies, and many more. This would indicate that supposedly negative blockchain sentiment is not standing in the way of companies seeing its benefits and boosting adoption. 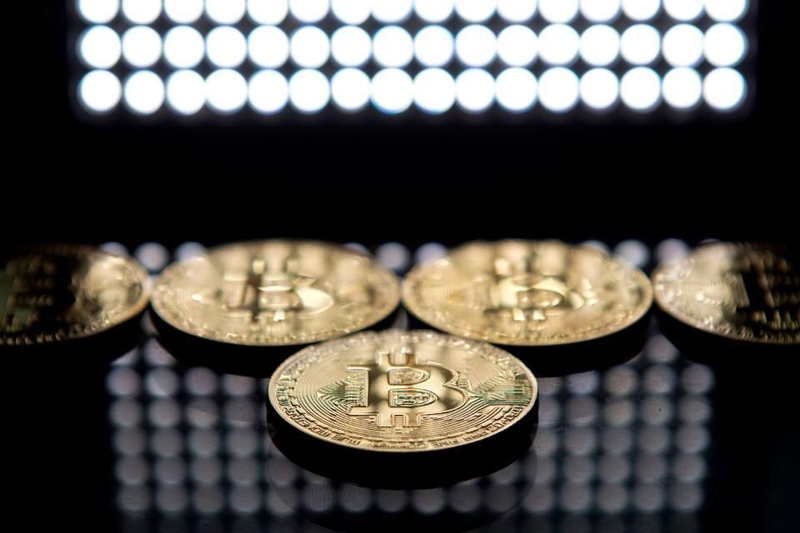 Nonetheless, it should be noted that this recent research is the result of one survey and may not be indicative of true British blockchain views.